Homonyms, homophones, and homographs can sometimes be very confusing and difficult for ESL and EFL learners to understand. 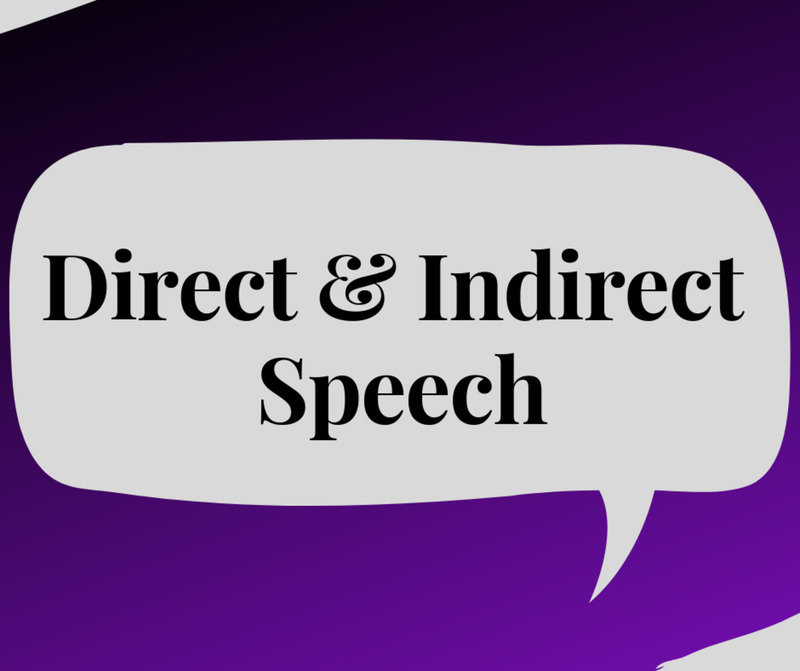 Whenever I gave dictation exercises to my students, many kids would mistakenly hear and write they're instead of there. When composing sentences on the board, many pupils would often in error write its instead of It's. On the occasions when students read aloud, many would put the stress on the wrong syllable of words which are used as both nouns and verbs. In many cases, English is not pronounced the way it is written. There are so many words in English which sound alike but have different meanings and spellings. Finally, there are also words which are spelled the same, but they have different meanings with the same or different sound. 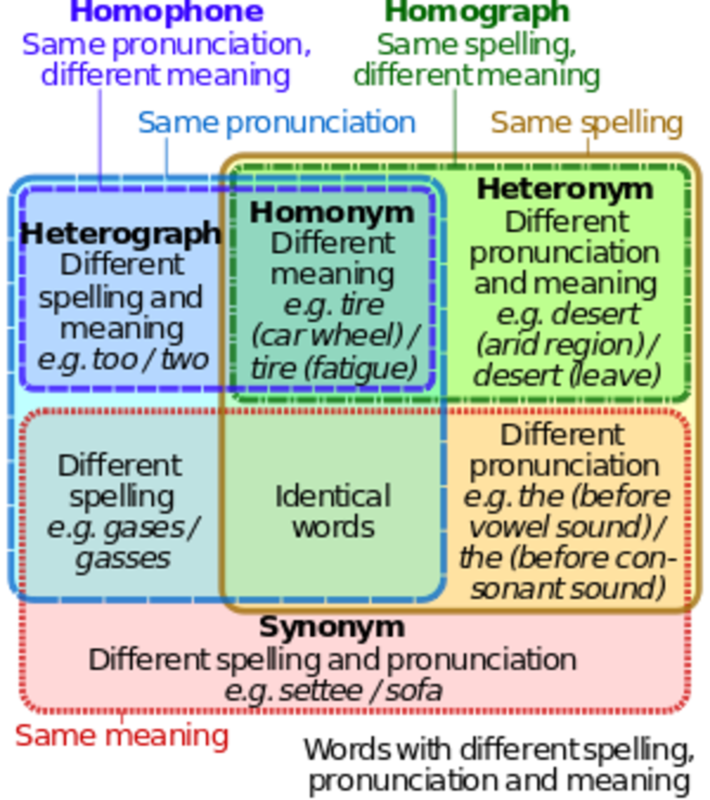 This article first explains the meanings of homonym, homophone, and a homograph. 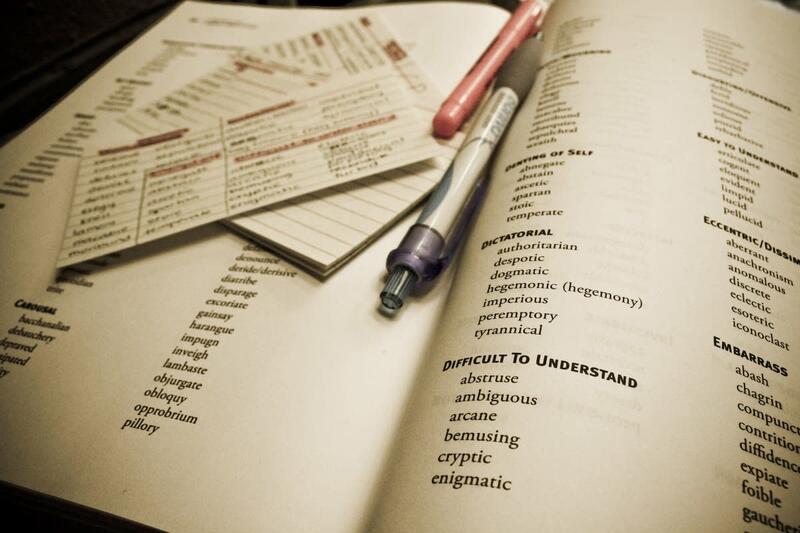 It then gives examples of these words which English language learners will encounter in their studies. 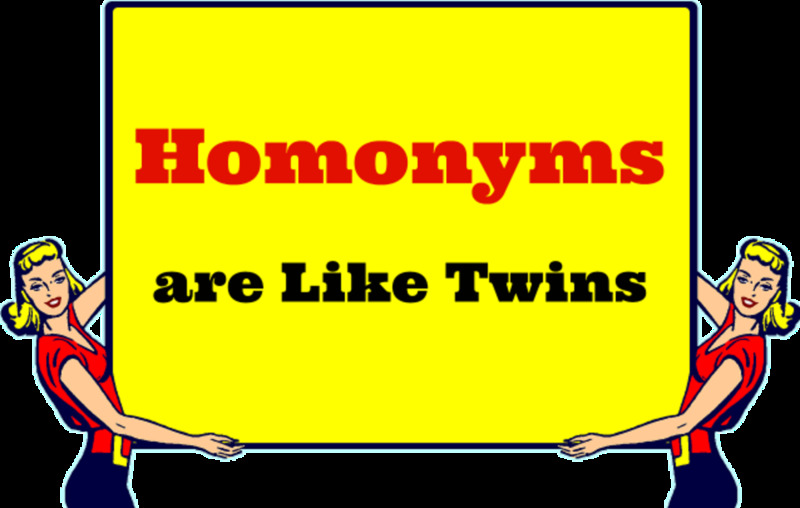 Homonyms are words that sound alike but have different meanings. They may or may not be spelled the same. For example, the word fair is spelled and pronounced the same for three words with three different meanings. We may talk about a girl with a fair appearance going to see the county fair. She paid a fair price to get into the fair. The words buy, by, and bye are also homonyms. Homophones are types of homonyms. These words sound alike, but they have different meanings and spellings. Anytime my students take a dictation test, a great number will write, They're beaches on the island instead of writing There are beaches on the island. This is because They're and there sound the same. If the students understood the grammatical functions of They're and there, they would not make this mistake. A lot of other pupils have difficulty distinguishing among where, we're, were, and wear which all sound the same but have different meanings. Homographs are words that are spelled the same but have different meanings. These words may have the same or different sound. For example, the word, a tear in her eye, and to tear down the house are homographs. In this situation, tear as a noun and tear as a verb are spelled the same, pronounced differently, and have different meanings. Citing another example, a birthday present and to present my friend to my mother indicate the use of present as both a noun and a verb. The pronunciations are different because when present is used as a noun, the stress is on the first syllable of the word. When present is used as a verb, the stress is on the second syllable of the word. Students should be taught the rule that for two syllable words used as both nouns and verbs, the stress is on the first syllable for nouns and on the second syllable for verbs. Do you understand the differences among homonyms, homophones, and homographs? 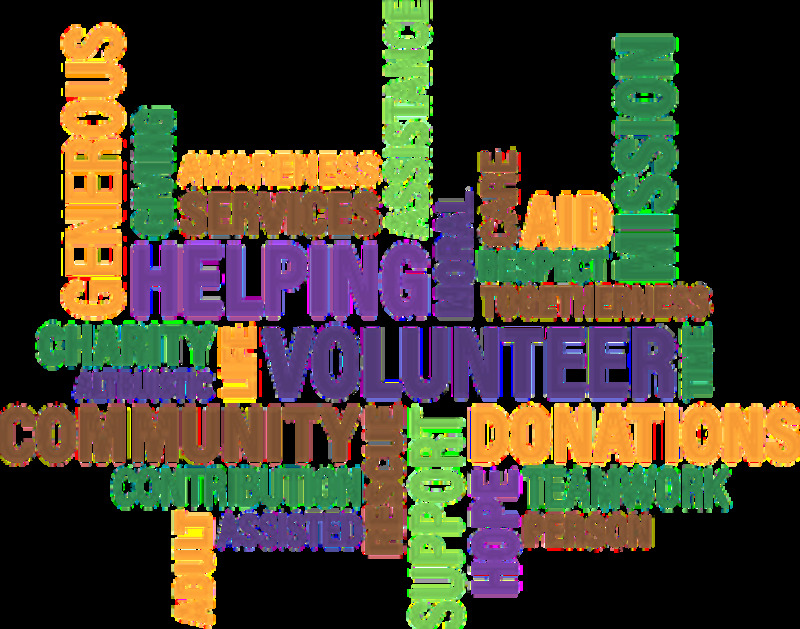 The smart ESL and EFL instructor should spend extra time making sure that his or her students understand and can use common words used as homonyms, homophones, and homographs. This can only be done through student memorization of the words and constant practice using them every day. Thanks for commenting. In many dialects of English, we're and were do not have the same sound. In my native Wisconsin dialect, they do sound the same. I would just like to point out that "we"re" and "were" do not have the same sound. The rest was helpful ! Thanks ! Thanks for commenting. I am happy you liked this article. I want to also wish you and your loved ones a Merry Christmas and Happy New Year! Hello Paul! Hope you are well. I am happy you found this article useful. Thanks for the homonyms,homophones and homographs topic. My EFL and ESL students always liked it when I introduced idioms in class. I'm very happy you like this hub and think it should be part of every ESL textbook. Thanks again for the great appreciative comments. Idioms- Thank you! I saw the word in your list of hubs! This hub should be part of every ESL textbook. When my Arab students would get bored, I'd do an exercise in American sayings that made no sense. (The word escapes me now, naturally.) "It's raining cats and dogs." Invariably, once they understood the meaning and context, they would tell me about a similar expression in Arabic. &divakar3368 I appreciate you stopping by and commenting on this hub. Thank you so much for your praise of this hub. I really appreciate you sharing it. Wonderful hub Paul, I really love our English Language, our living language. Voted up useful and interesting and will share. Thank you very much for your comments. I'm thrilled that you found this hub interesting and informative. I appreciate you sharing and pinning this hub. Thanks teacher very interesting and informative hub. Voted up, share and pinned. Thank you very much for commenting on this hub. I appreciate your good review of this article. I'm pretty good at English, but at the same time it can be confusing! This is an interesting overview. Thank you for reading and commenting on this hub. I really appreciate your praise of me as a teacher. You have made my day! Thanks for the lesson. It's good for ESLs as well as the rest of us to keep us sharp. You're good teacher! It's great that you find this hub useful instruction! It is true that there are a lot of writers who make mistakes in the use of homonyms, homophones, and homographs. Thank you greatly for sharing this article! 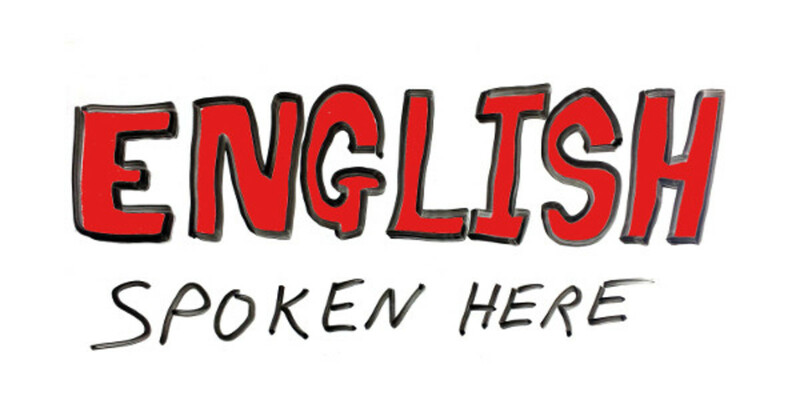 I'm very happy that you find this hub useful for EFL teachers. Through ongoing revisions, many of my students are making fewer mistakes with homonyms, homophones, and homographs. Thank you very much for sharing, tweeting, and pinning this hub! Very useful instruction. So many people need this article! I can't tell you how often I see the mistakes you write about here in correspondence and even in hubs. A very useful hub for EFL teachers as this is an extremely common area for mistakes, and a tricky one for students to master. With a few focused classes and ongoing revision, this area could be greatly improved. Thank you very much for your further comments on this hub. I admire you for immersing yourself into English and learning it well as an adult! Thank you very much for your great comments. They are very encouraging and I really appreciate them! Thank you very much for reading and commenting on this hub. I'm very happy that you find this article useful for your kids. I really appreciate your great comments! I'm elated that you found this hub interesting, educative, and useful. Let me express my great appreciation for you sharing and pinning this article! Great explanation of homonyms. These trip students up (ESL or not) all the time. This is really great. We know for a fact, kids these days try to research online with regards to their assignments or homeworks. I myself is not a native english speaker. It is indeed very useful and informative. I have to print this for my kids. Voted up and awesome! Thanks for this educative lesson. Though I can use the correct for of these terms and the words associated with the terms, it was like, back to school time days. Thanks. Voted up, useful, interesting, sharing and pinning. Thank you for commenting on this hub. I'm glad you found this topic useful and I'm really grateful for you sharing this hub. Thank you so much for your very interesting comments. Yes, I can see how many people can hate the English language when you run into homonyms like fair and fare. Thank you so much for commenting on this hub. I'm very happy you like this hub and find it useful. 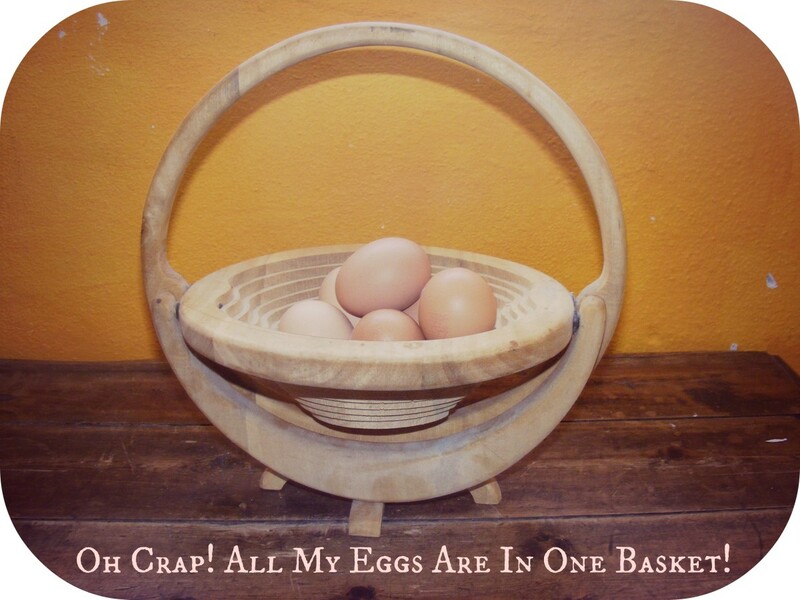 Does French have more homonyms, homophones, and homographs than English? This is useful information for anyone learning the English language. Sometimes even native English speakers get confused with the usage of these words. Thank you for sharing this with us Paul. Voted up, useful and sharing! F-A- I- R and to be fair it does sound correct. But the fare I wanted is the price of passage from Boston to Los Angeles. Huh!!!!! This is why we often HATE the English language!!!!!!! I love the graphic you use on top of your article! It explains a lot of things visually! I had to teach the same in French to my students..... some of whom who had English or another language as a first language! Great hub and subject so important to teach well! Thanks for sharing!